Large space and lovely outdoor patio to cool off on in the evenings. 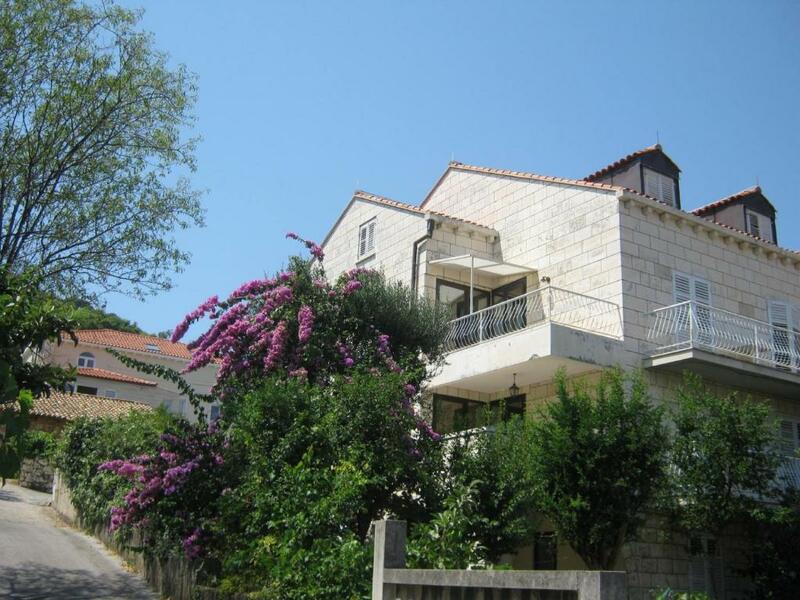 Very good location - 10 minutes by bus to Old Dubrovnik and close to many beaches. Hosts were extremely helpful and attentive (loaned us a hairdryer). The hosts were awesome! I am from canada and left some stuff in their apartment during my stay. They were very helpful in making sure I get them back. The location is perfect too, it is walking distance to grocery stores, restaurants, and to a bus stop to get to town. I highly recommend this place! The staff is very helpful. The apartment is nice and comfortable. Easy to find, host very friendly and helpful explaining all around house and city. veeerery nice stay in this place, the hosts are so kind and helpful, the place is just next to a bus station, it's very quiet. We really enjoyed our stay here, thanks for everything!! The hosts were extremely helpful and friendly. They gave us maps and told us of all the great places to go. They also were very accessible when we had questions. As we left, they gave our children picture magazines and booklets about Dubrovnik to remember their trip! So nice!! The location is great. Easy to get to Old Town by bus. There are beaches right down (walking distance) from the apartment too. There is a promonade walking distance from the property with lots of restaurants and cafes. There is also a grocery in walking distance. We will definitely stay there again. 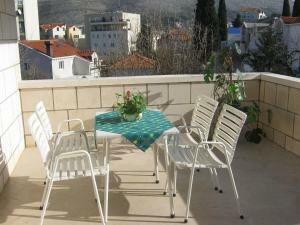 Good size of apartement with Two splendid big balconies. The host is fantastic, you get all the help you can wish for. Very polite and hospitable owners. Everything was perfect except the cleanliness of the appartment. 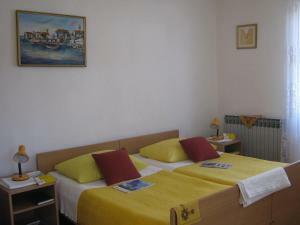 Lock in a great price for Apartments and Rooms Artemida – rated 8.2 by recent guests! Apartments and Rooms Artemida This rating is a reflection of how the property compares to the industry standard when it comes to price, facilities and services available. It's based on a self-evaluation by the property. Use this rating to help choose your stay! Apartments Artemida is located on Lapad Peninsula, a 10-minute bus drive from the UNESCO-protected Old Town of Dubrovnik. Public transport stops in the nearest proximity. The Artemida offers individually furnished apartments and rooms with fans and private bathrooms. Guests can relax on the sunny terrace or in the garden. The beaches of the Adriatic Sea can be reached within a 5-minute walk. Apartments Artemida is 350 feet away from restaurants, bars and a shopping center. Free private parking is available on site. Transfers to/from the Airport are available on request for a fee. Lapad is a great choice for travelers interested in beaches, the oceanside and sunshine. When would you like to stay at Apartments and Rooms Artemida? 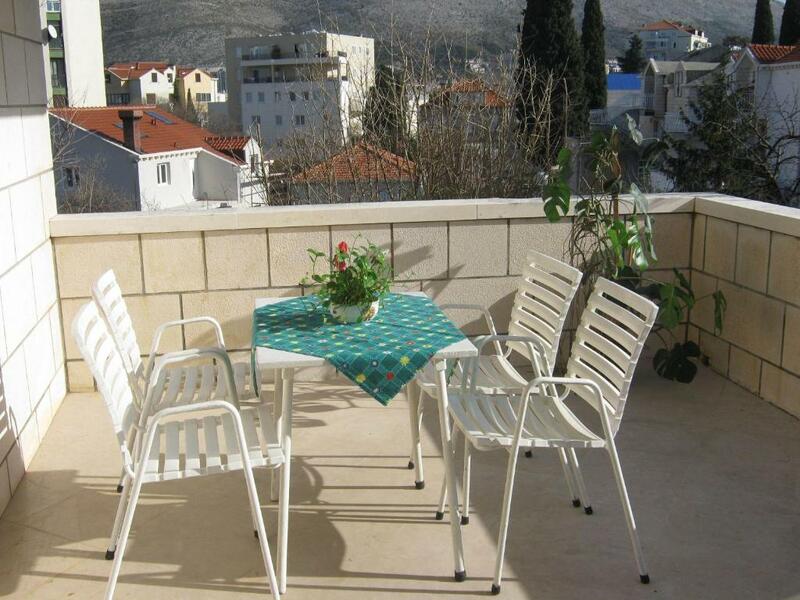 This apartment features private grounds terrace, a separate entrance and free Wi-Fi. Please note that the room price is based on 5 guests. Maximum occupancy is 6 guests (see Extra Bed Rates). 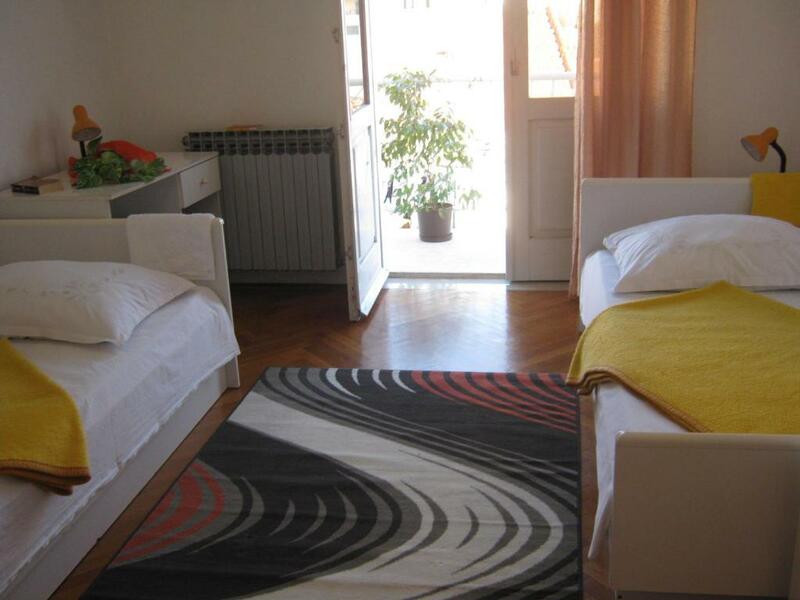 This spacious apartment features free Wi-Fi and a furnished terrace. 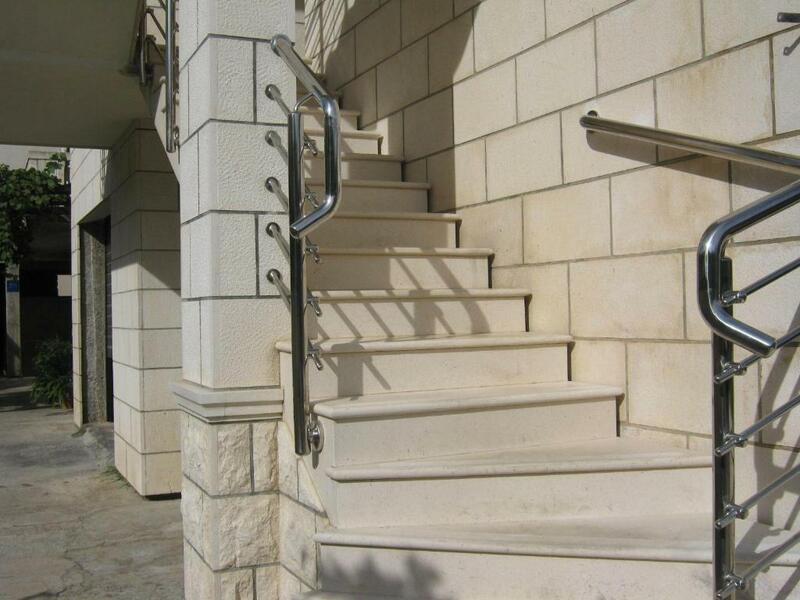 It offers two bedrooms, a balcony, living room and a full kitchen. Guests can have an electric kettle upon request. The 2 single beds can be joined into 1 double bed. This apartment features a fireplace, full kitchen and a spacious bathroom. Please note that the room price is based on 3 guests. Maximum occupancy is 4 guests (see Extra Bed Rates). Renting apartments is traditional and our family job last 30 years. 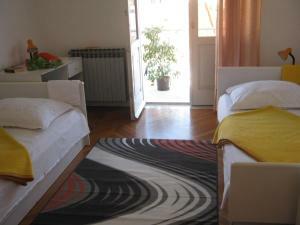 We will do our utmost to make your stay in this apartment, as well as your vacation in Dubrovnik, a memorable experience. 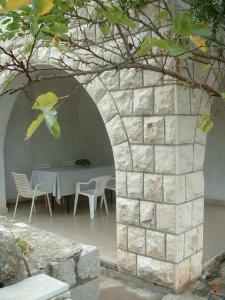 For any advice or help during your stay in Dubrovnik we are avaible 24 hours a day. Area Info – This neighborhood is a great choice for travelers interested in beaches, the oceanside and sunshine – Check location Great location - show map Guests loved walking around the neighborhood! House Rules Apartments and Rooms Artemida takes special requests – add in the next step! Please inform Apartments and Rooms Artemida of your expected arrival time in advance. You can use the Special Requests box when booking, or contact the property directly using the contact details in your confirmation. The bathroom needs an upgrade and could be cleaner. 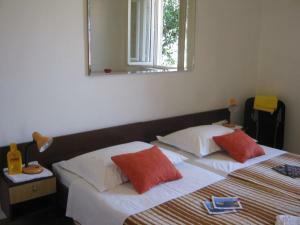 Very easy to find this accommodation which has perfect localization! Very easy accessible on foot both the beach, the restaurants and the shops, and easy to access the Old Town by bus! The beach is a few minutes walk away, and there are the bus stops very close to the house, from where you can easily reach the old town. Close to everything which can for the comfort of a holiday home. Nearby are shops, restaurants, ATMs, bus stops, seaside promenades, beaches, etc. Owners are very nice and kind couple! They help in everything! The accommodation is almost perfect, we only missed just the air conditioning. 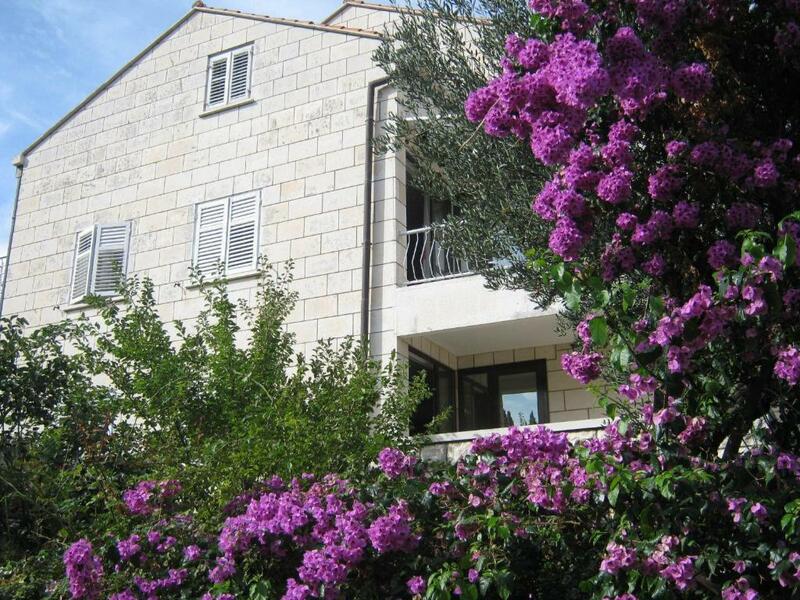 Dubrovnik is beautiful, the accommodation is perfect for a few days or even longer stays! And value for money is perfect! In such a good location, at such a good price you can not stay anywhere else in Dubrovnik! 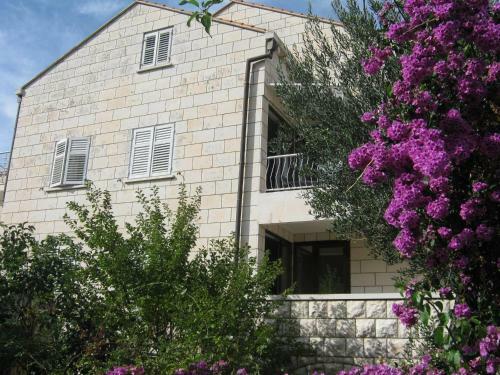 So, I would heartily recommend it to anyone who is looking for accommodation in Dubrovnik, where you can easily reach everything in a town and which house has wonderful hosts! The host was so friendly, and helpful!! The room is bigger than the most rooms here in Croatia. The kitchen was so handy, its only 25 min. By feet to the Old City and 10 min. From the beach. The kitchen could be better supplied and if you’re not to fussy about the cleaning it’s ok.
Room was dark and with moisture. Not recommended. And no car park although it is said at booking. Is good for just sleeping if you can not find any other place.